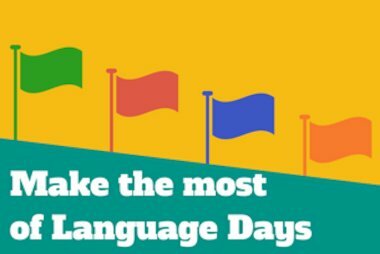 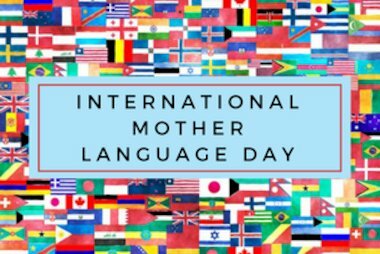 This International Mother Language Day we’re discussing the complexities of teaching your native language as a second language. 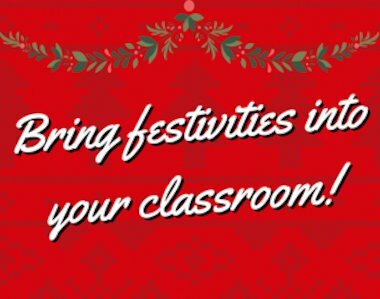 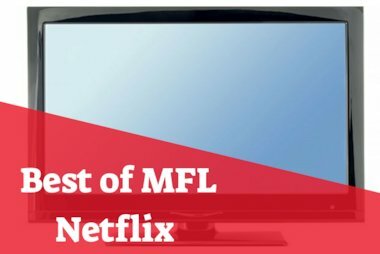 Keep track of MFL festive holidays! 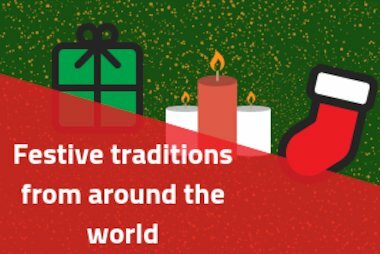 At this time of year it can seem like the celebrations never stop so keep track with this handy list! 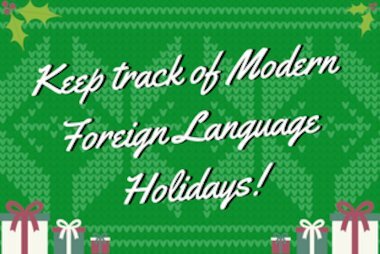 ‘Tis the holiday season! 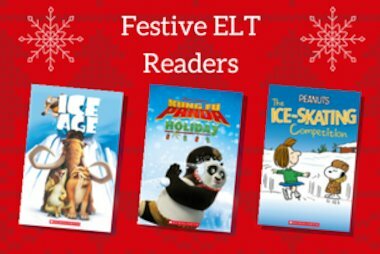 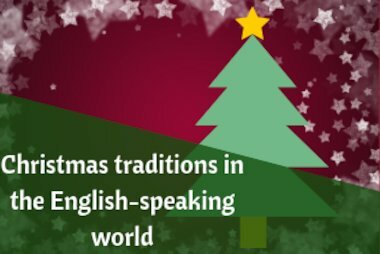 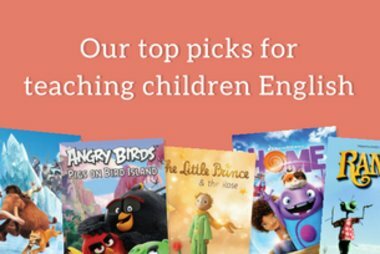 We’ve got some ideas to keep students engaged in language classes this Christmas. 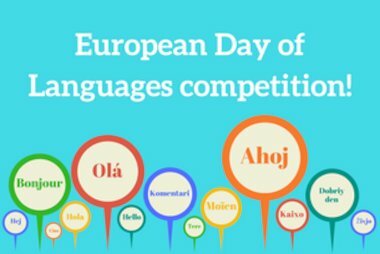 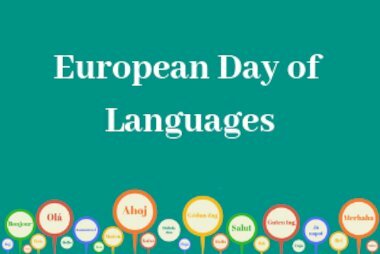 For European Day of Languages we asked you how you inspired your students to learn languages and here’s what you had to say! 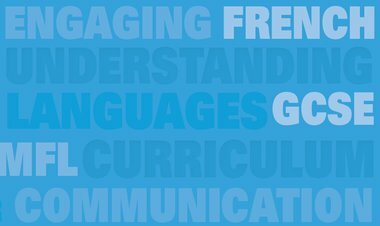 Gordon Knowles, Managing Director of Mary Glasgow Magazines, tells us why it’s more important than ever before to study languages. 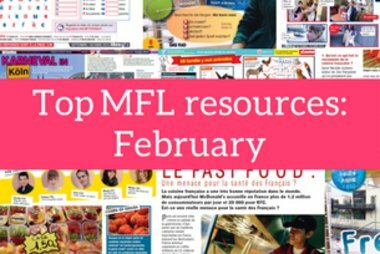 You may know Mary Glasgow Magazines as a range of fun language-learning magazines for teenagers, but what about the face behind the famous name?